150th release on Above All Records is a fact! 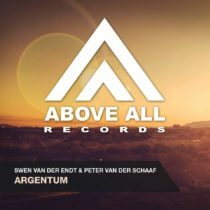 We are happy and proud that our 150th release on Above All Records is a fact! Trance Academy is an intimate clubnight to spot, support and create the Trance DJ/Producers of tomorrow ! This edition we have a very talented line-up and they can't wait to share their music with you ! We've received several requests about Above All merchandising lately, and we do have some options for you! But, as we would like to have some original and creative T-shirts besides T-shirts with one of our logo's we are looking for YOU! Above All Records is releasing a package of 10 free Trance tracks to everyone who shares the message!